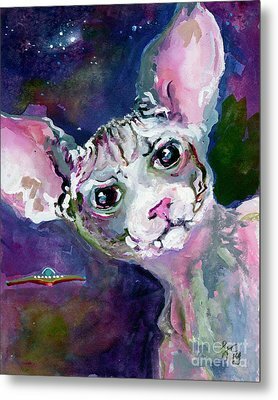 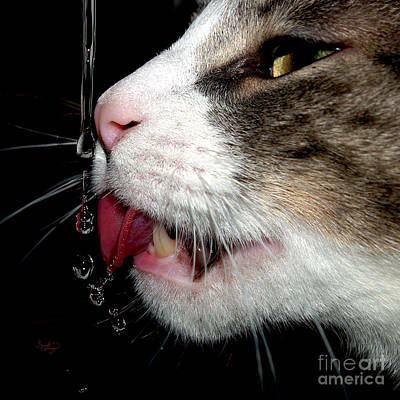 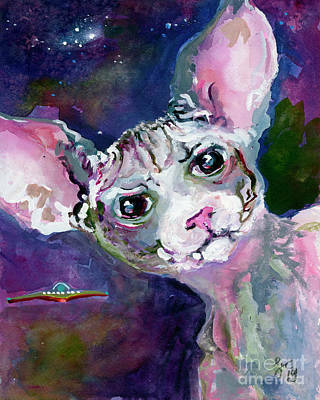 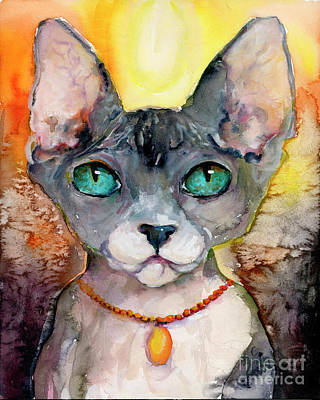 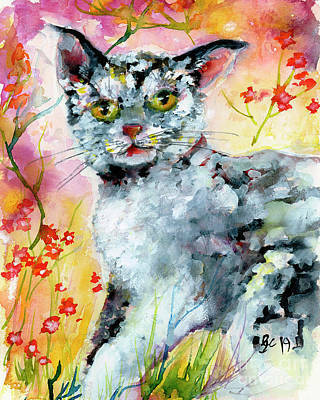 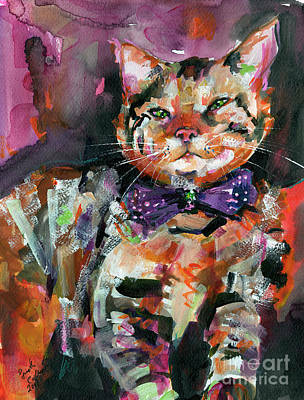 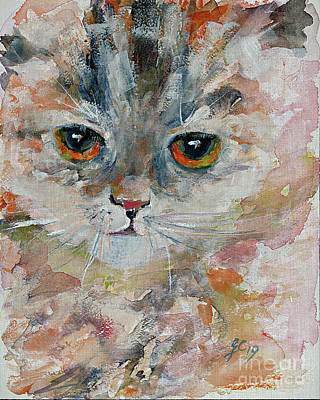 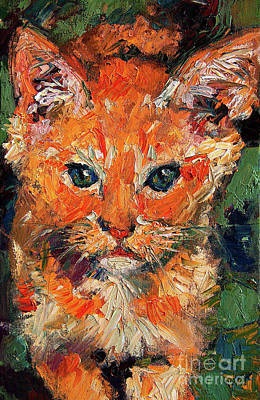 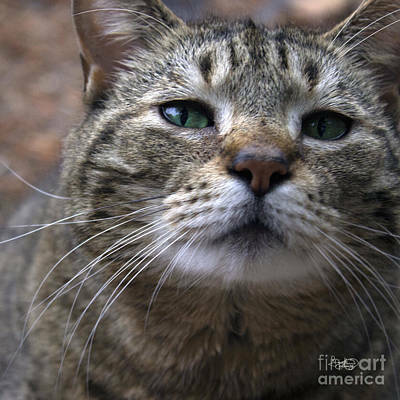 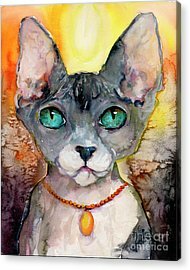 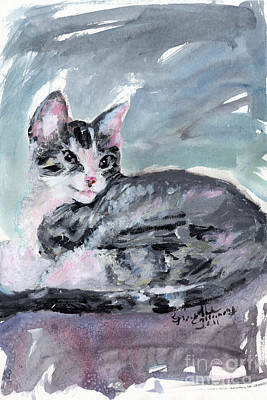 Felines Artistic Cat Breed Portraits and Full Figure Paintings This is my gallery for anything cats. 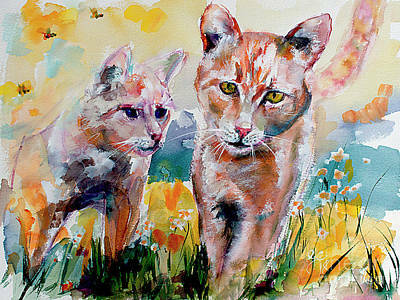 All breeds. 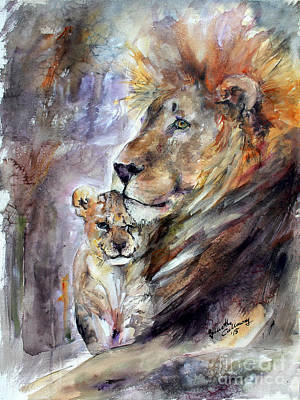 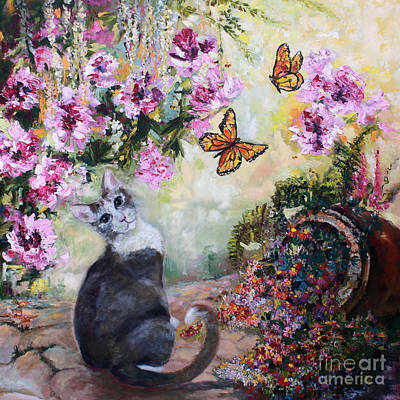 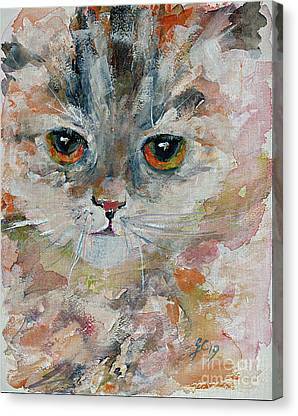 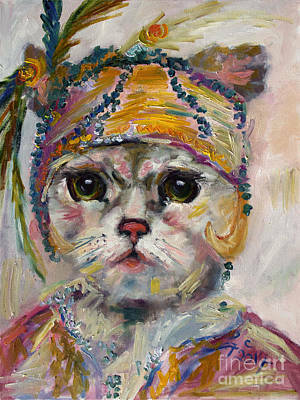 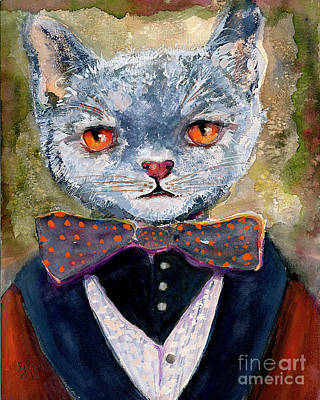 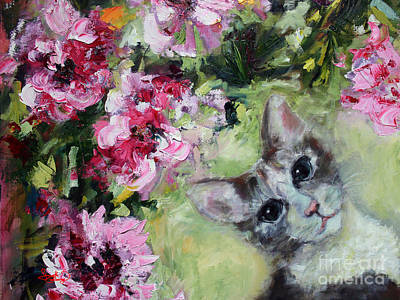 comeback occasionally to see more cat paintings art prints and accessories or contact me via ginettefineart.com to ask for your custom cat portrait or full figure painting.